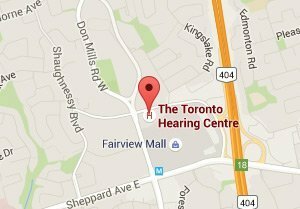 Why choose Toronto Hearing Centre? Find out more about our hearing aid options & styles. Our Goal at the Toronto Hearing Centre is to offer those who have a hearing loss professional, courteous and helpful service. We are a leading provider of affordable, quality hearing aids to the Toronto and North York regions. We carry the most advanced, comfortable, and virtually invisible digital technology available and help both adults and children diagnose and treat their hearing difficulties. 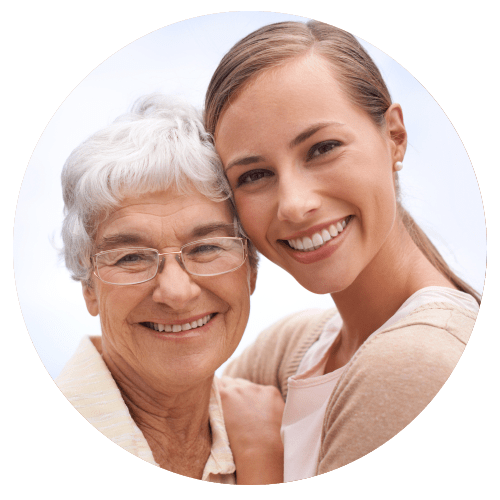 In addition to providing to our clients products with the latest hearing aid technology, Toronto Hearing Centre also offers the counseling and support necessary to improve an individuals quality of life through better hearing. A doctor’s referral is not required to book an appointment and we can generally see you within a week of your call. All prescriptions for hearing instruments are made following a comprehensive audiological evaluation by our audiologist. 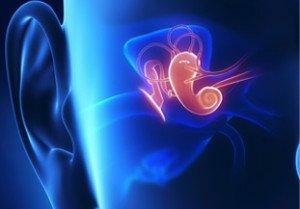 Why Choose Toronto Hearing Centre Audiologists? 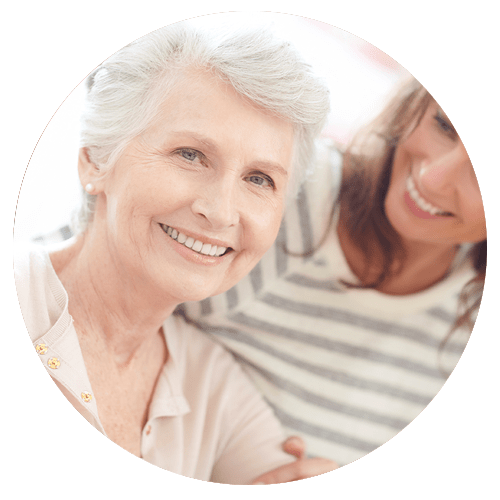 Unlike many hearing aid centre’s that have dozens of clinics throughout the province, the Toronto Hearing Centre is 100% independently owned and is not limited to recommending only one specific brand of hearing aid for your needs. Many hearing-aid chains are owned by the same parent companies as the hearing aid manufacturers themselves and because of this their clinicians will often recommend that particular brand of hearing aid when another make and model may be better suited to your needs. At the Toronto Hearing Centre we will always select the best hearing device for each client irrespective of brand. When you choose a hearing aid from the Toronto Hearing Centre you may rest assured in the full 90 day testing and trial period to ensure that the hearing aid you selected is satisfactory and suitable for your needs. If, for any reason, you choose to return that device during this testing period you will Not be charged any trial fees. Many competing hearing clinics charge hundreds of dollars if a customer returns a hearing aid that they have not been satisfied with. At the Toronto Hearing Centre we want every client to be 100% fully satisfied with their purchase, and we back up that commitment with our free trial period policy. In addition to obtaining a satisfaction guaranteed trial period when evaluating a new set of hearing aids, it is also important to know that you have received a competitive price on those devices. At the Toronto Hearing Centre we not only offer competitive pricing for all our hearing aid models, we will also match, or exceed, a written cost-estimate from any other hearing clinic in the GTA area. 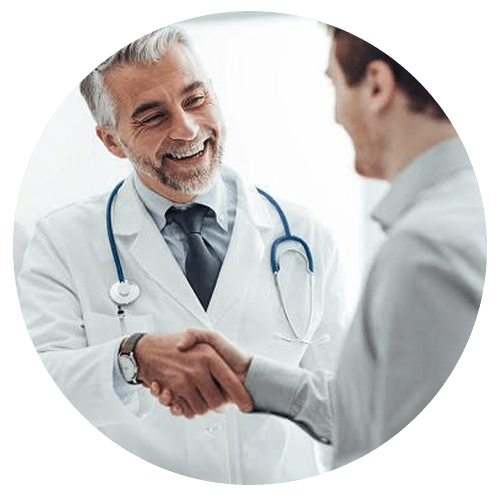 When you choose Toronto Hearing Centre for your hearing care needs, you may rest assured that you will receive quality, friendly service at competitive pricing. To see more images of the office click here. Copyright © 2017, Toronto Hearing Centre.